Wharton is tied for the number one business school in the world. 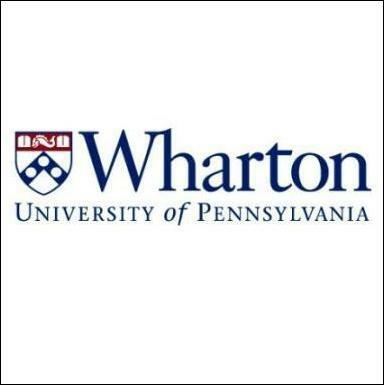 If you are fortunate to be invited to interview for a spot in Wharton’s MBA program then you are very lucky. Unfortunately, only 47% of applicants interviewed for the Wharton MBA program will be accepted into the school. Given the lower than 50-50 chance of acceptance, you should prepare as much as possible for your Wharton interview. This guide will walk you what to expect during your team based discussion (TBD), your individual Wharton MBA interview as well as what are the most common questions asked during the interview. There are two components to a Wharton interview. First you will participate in the TBD, then you will have a one on one interview, typically with a second year MBA student who watched you during the TBD. I recommend showing up to your interview at least 30 minutes early. This will give you a chance to meet as many of the applicants as possible. Hopefully you will meet several of the applicants who will be in your team based discussion, which will make working with them easier. The TBD will last roughly 35 minutes and there will be 4 or 5 other applicants in the interview with you. There will also be 2 second year MBA students observing you. One of the two observers will be your one on one interviewer. Each prospective student will be given 1 minute to introduce them-self and their idea for the prompt. Take notes during the prompt and probably throughout the entire discussion. Make sure you know everyone’s name or you will look like an idiot, so write everyone’s name down. After the introductions are over you have another 30 minutes to solve the problem. If your idea is selected then great, if not then don’t worry, just play along with the group. This isn’t an idea contest, it is an opportunity to see how your interact in a group. You need to show that you can work well in a group. If you act like a jerk and try to force your idea down everyone’s throat then you will not get into Wharton. If possible try to show leadership traits. This can be by proposing an agenda for the discussion. This could be assigning roles such as time keeper and note taker. Be sure to talk but not too much. And do not interrupt other applicants. 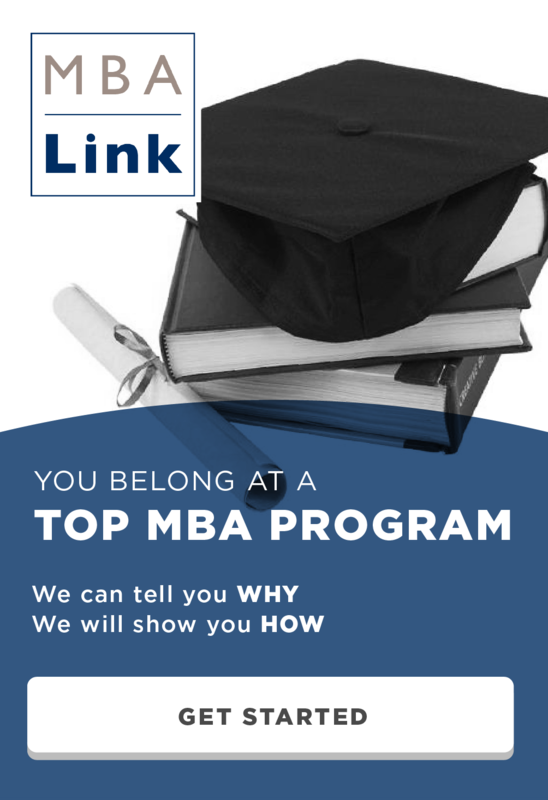 The personal interview will last 10 to 15 minutes and will be conducted by one of the two MBA2’s who observed your TBD. You will typically be asked 4 questions, but it can range from 2 to 6. Here is a list of Wharton interview questions as well as the probability that you will be asked it during the one on one interview. The Wharton MBA interview questions were collected from Clear Admit. (83%) How do you think the discussion went? (42%) Walk me through your resume / tell me about yourself. (42%) Did your behavior in the TBD reflect how you normally are? (25%) Do you have any updates to your application? (25%) What clubs would you participate in here at Wharton? (17%) What is something that your group could have done better? (17%) Who I would want and NOT want on my team? I found the the who you would not want on your team question especially difficult because I wasn’t expecting it. Even though it is a rare question, make sure you have an answer. Good luck in your Wharton MBA interview and be sure to check out my guide to preparing for MBA interviews. This entry was posted in Admissions, Interview, MBA, Wharton and tagged Admissions, Interview, MBA, Wharton on February 11, 2015 by Data Guru.